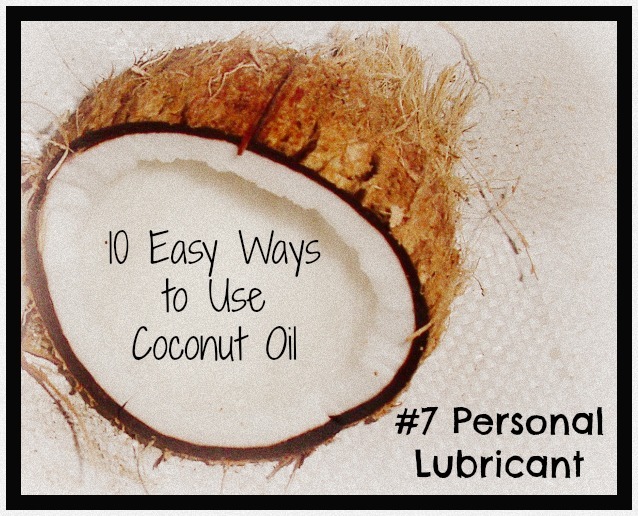 A coconut oil personal lubricant…are you rubbing your eyes and wondering if you read that right? Yep, I said it…you can use coconut oil as a personal lubricant in place of all those (really gross and really synthetic) bottled options you normally find in the “family planning” section of your local pharmacy. Let’s just say, that the scent and the texture are both a whole lot more pleasant! Coconut oil also has a much reduced gross out factor than the conventional options we’ve always heard were bedroom necessities. I’m pleased to tell you folks…those old guys are a way of the past! Enter coconut oil as a personal lube….it’s cheaper and it smells better. 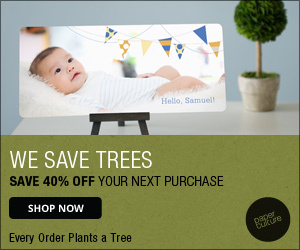 Plus…it’s not going to harm you, cause skin irritation, and it can double as a massage oil. It’s also not going to get all sticky and gooky on you either, but it does the job nicely. 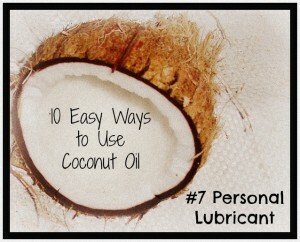 So yes…you can use coconut oil as a personal lubricant. I don’t really need to give you directions, right? You can use scented or unscented, depending on your fancy. Keep coconut oil designated for this “special” purpose in a separate container from the coconut oil you use for everything else! You really don’t want this to get mixed up with coconut oil you use as a lip balm (yuck) or night cream, do you? You can repurpose old squeeze bottles if your coconut oil remains liquid at room temp in your climate. If not, a wide mouth glass jar is ideal to keep on hand for when you and your partner are feeling a bit randy! This entry was posted in Coconut Oil, Going Green Tips and tagged coconut oil, coconut oil personal lubricant, non-toxic lubricant by gree8956. Bookmark the permalink.